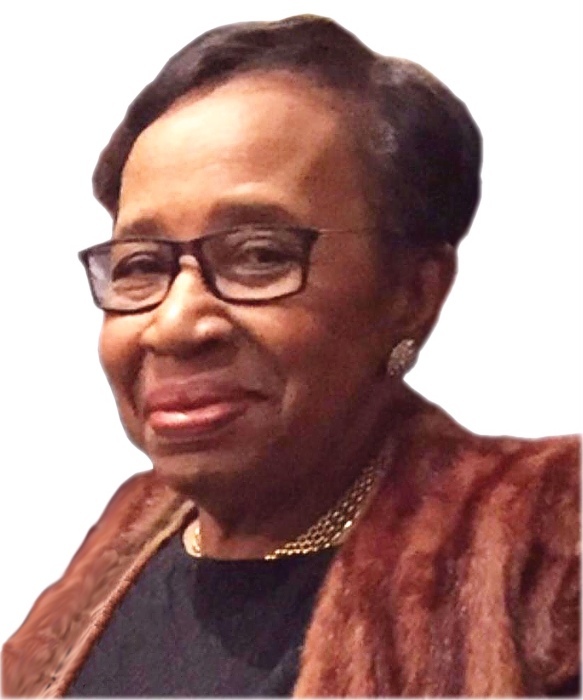 Mount Olive—Doris Flowers Harper 75, went to be with her Lord and Savior on Thursday, January 17, 2019 at Moses Cone Hospital in Greensboro, NC. Cards can be mailed to P.O. Box 95, Mount Olive, NC 28365.